Erwin Schulhoff was born in June 1894 in Prague, to German-Jewish parents. He studied in Prague, Vienna, Leipzig, and Cologne, where his teachers included Claude Debussy and Max Reger. Schulhoff was in the first generation of classical composers to find inspiration in jazz and the avant-garde Dada movement. He wrote, "Absolute art is revolution," and he cherished music as "the complete escape from imperialistic tonality and rhythm, the climb to an ecstatic change for the better." 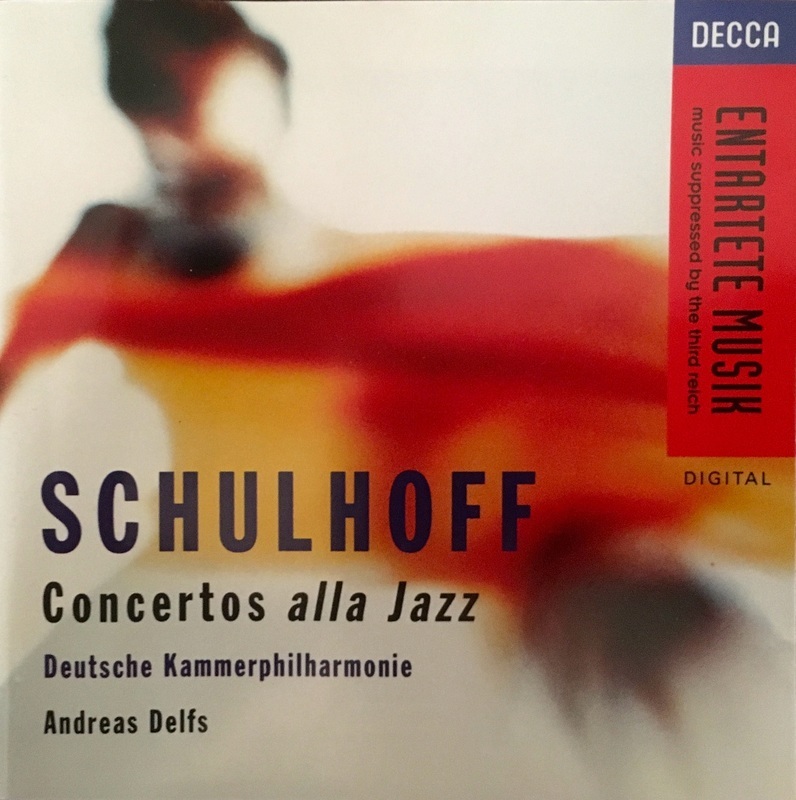 Schulhoff's music, including this concerto, is available on a London Decca recording. Call us at 857-222-8263 to order a copy for $10. Listen to more music from Terezin here. You are listening to the thrilling, rhythmic, and colorfully dynamic third movement of Erwin Schulhoff's 1930 Concerto for String Quartet and Wind Chamber Orchestra, performed by the Hawthorne String Quartet with Deutsche Kammerphilharmonie conducted by Andreas Delfs, on a London Decca recording. The movement is titled Finale, Allegro con Brio - Tempo di Slow Fox - Tempo come primo. ​Schulhoff took advantage of new microphone technologies to set the soft tone of the string quartet against the sound of massed wind woodwind and brass instruments (including a tuba). The combination is raw and strident and shows the acoustic possibilities of the individual instruments. 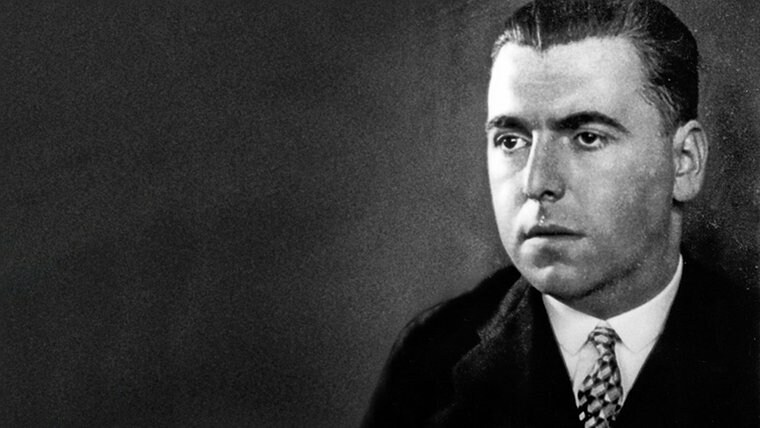 Schulhoff's music was labelled "Degenerate" (Entartete Musik) and forbidden by the Nazis. The composer died in the Wulsburg concentration camp in 1942. TMF is proud to champion and play a major part in reviving Schhoff's music through our recordings and concerts in Europe, North and South America, and Japan. The Hawthorne String Quartet recorded the concerto you hear on London Decca (you can also listen to the first two movements here), performed its American premiere with Seiji Ozawa and the Boston Symphony Orchestra in 1995, and most recently performed it with Syracuse Symphoria (Syracuse, NY) and the Omaha Symphony in 2015.